I love mail days! And by mail days I mean getting great products in the mail that I have ordered or products I am receiving for the reviews. 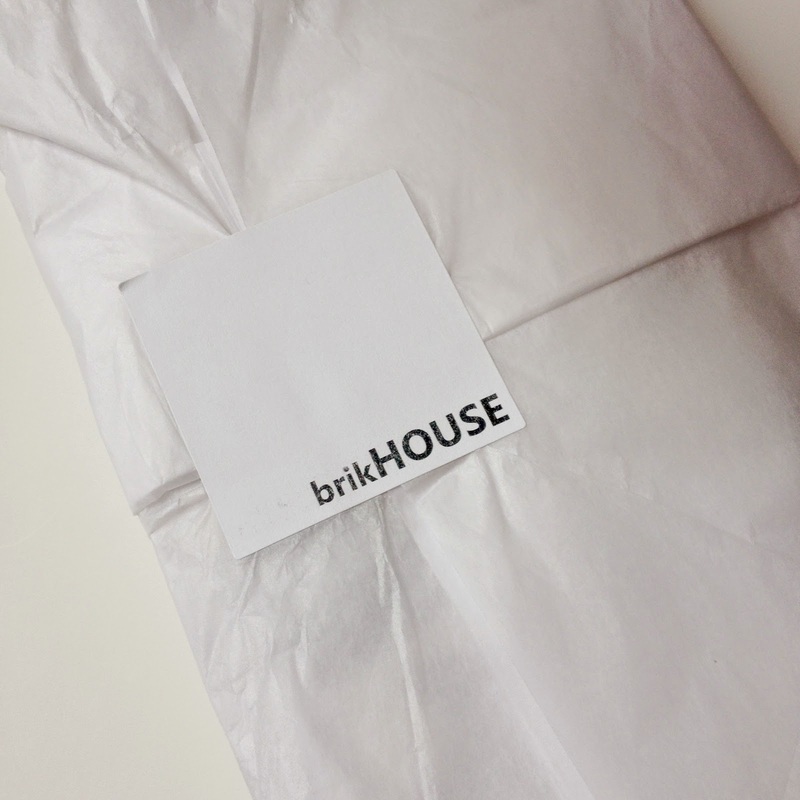 This week I was lucky to get an amazing pair of leggings by Canadian company brikHOUSE Clothing. 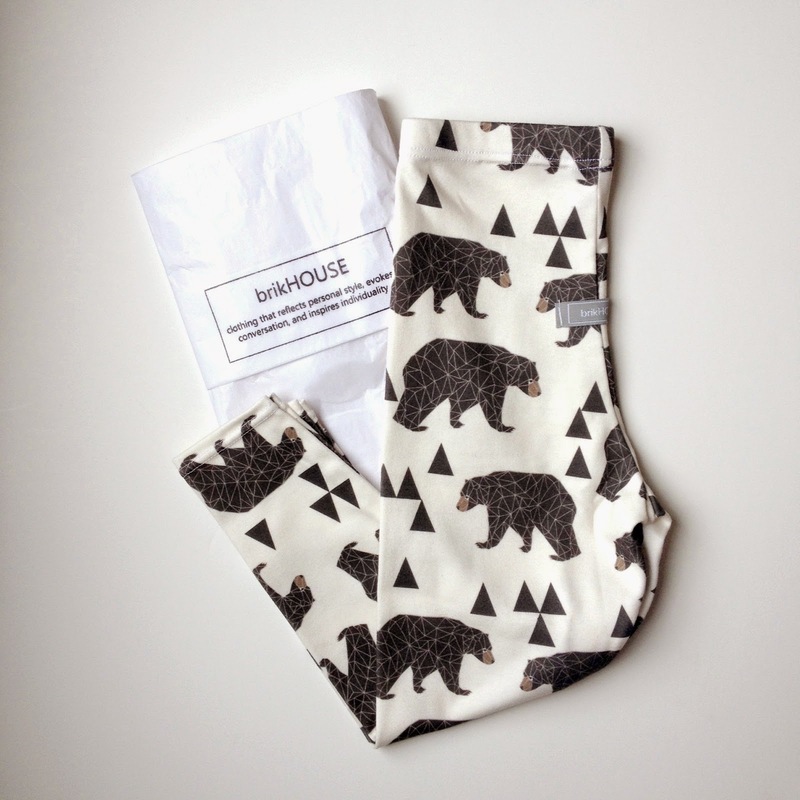 I received their Geo-Bear leggings for Mia and I absolutely love the print on them. 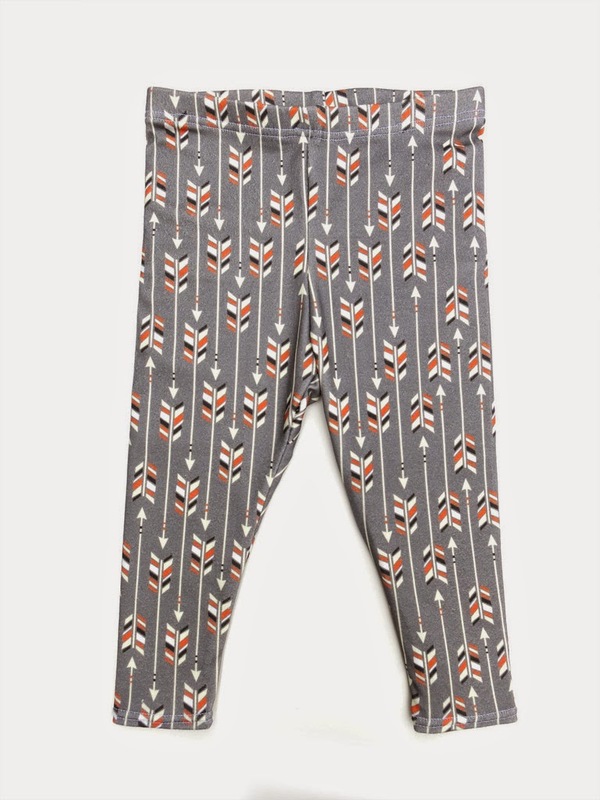 The Geo-Bear print is trendy but playful, perfect for an active fashionable toddler. 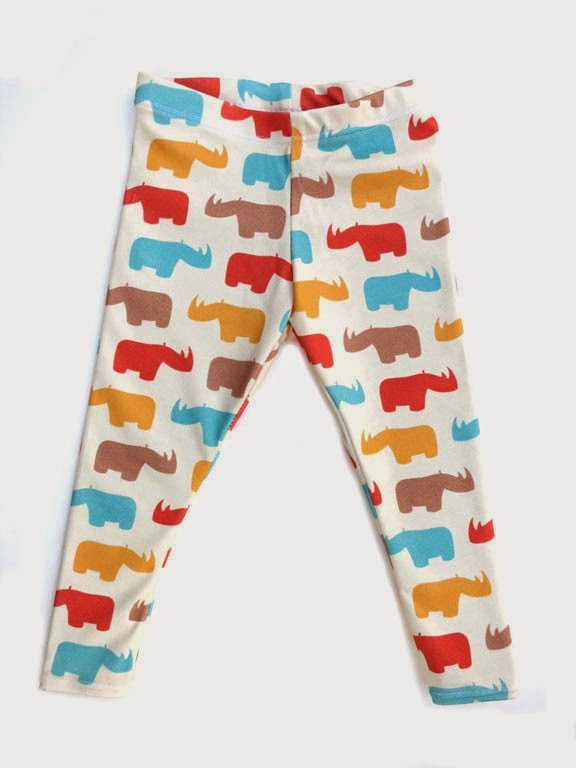 They have so many great options for prints, both neutral and trendy! 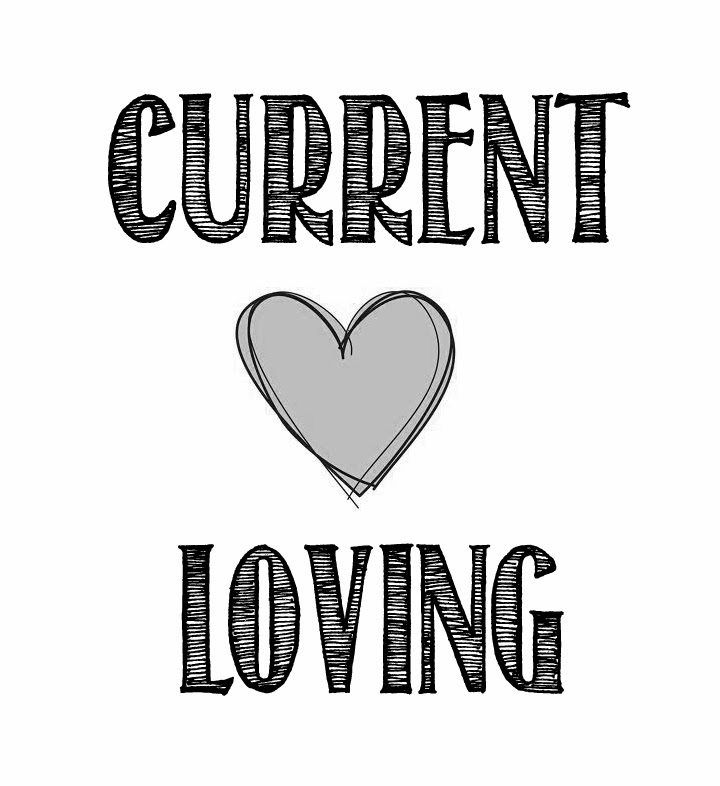 birkHOUSE Clothing designs baby clothing and accessories. 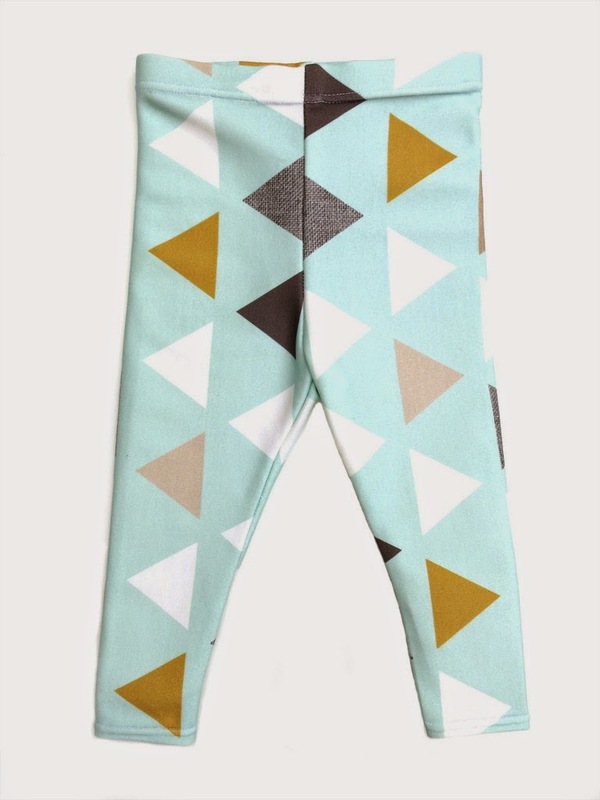 The leggings are made with 100% organic cotton and the base material for their blended fabric is organic cotton. 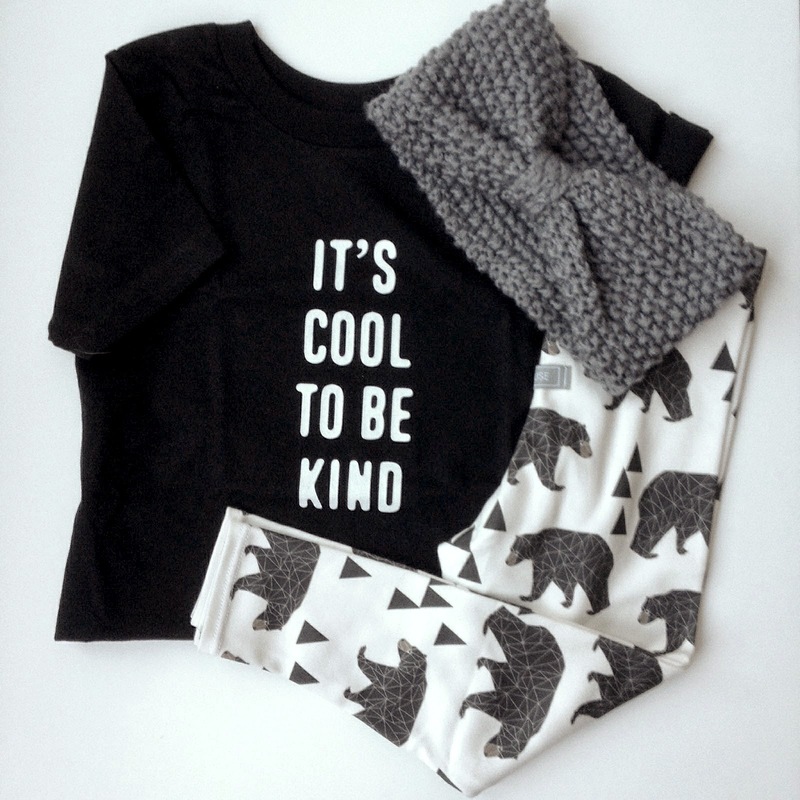 The organic cotton ensures that clothing does not irritate a baby’s sensitive skin, but instead allows for comfort and movement. With all new clothing I always wash them before I put them on Mia. 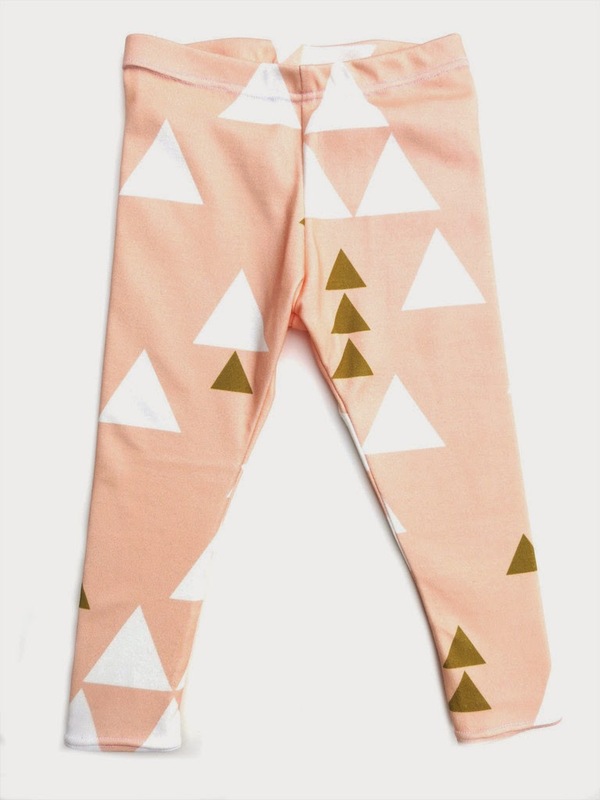 The organic cotton washed beautifully and the legging kept their shape. The craftsmanship of the legging was also great. 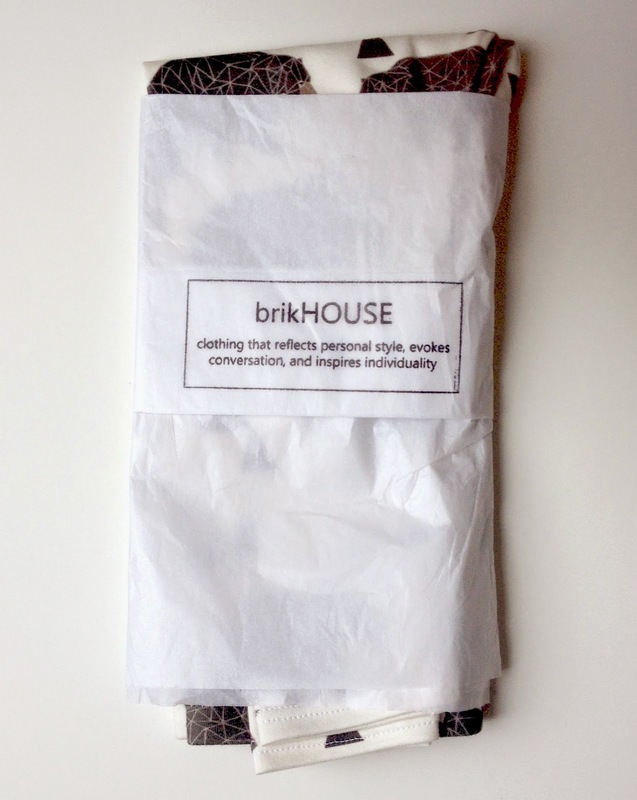 brikHOUSE Clothing also follows a great philosophy, “ “we believe clothing should reflect personal style, evoke conversation, and inspire individuality.” As a mom who loves fashion I whole-heartedly believe in this!